Collection centers based on Districts. 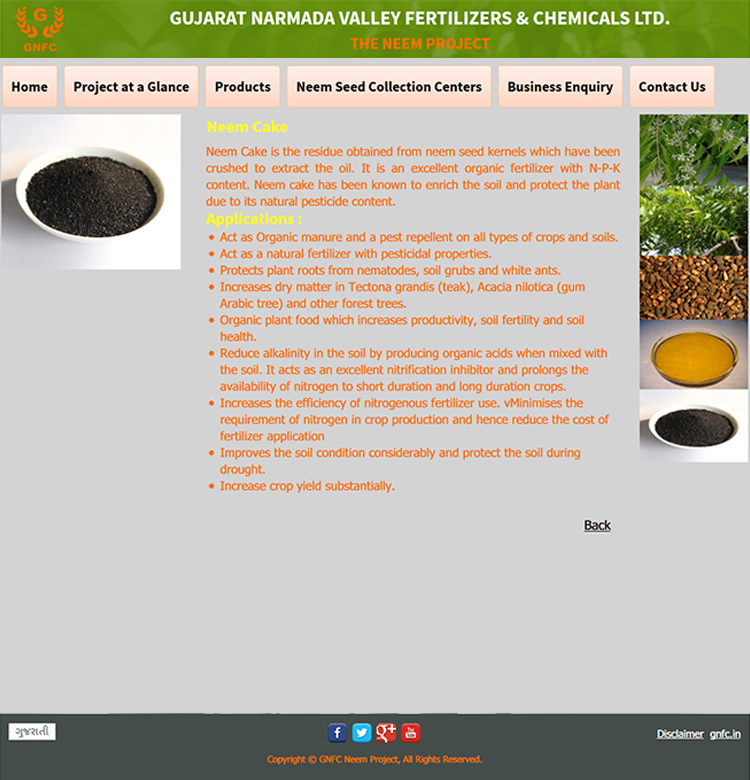 Site needs to be in 2 languages(English and Gujarati). 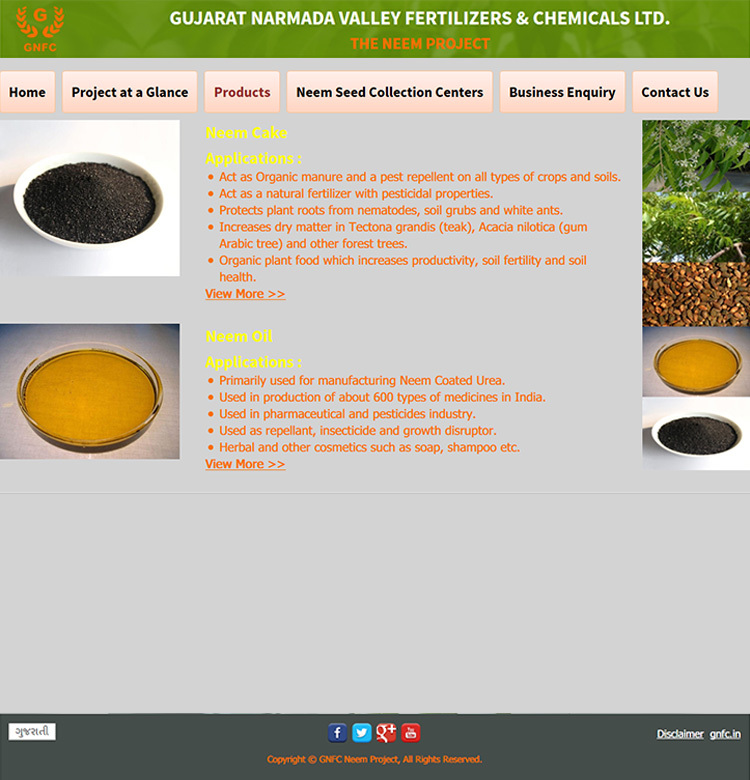 Designed good looking website with Responsive. Created the custom post type to manage Projects and display based on that. Developed new plugin which manage collection centers and filter through Ajax. Integrated ready made plugin WPML.